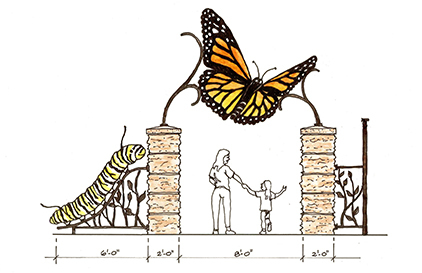 The garden is an educational tool for urban residents to discover art, natural habitat, and sustainable design. The site is a microcosm of the region’s wetland, glade, prairie and woodland habitats. Twenty volunteers from the US Marine Corps gave their time to plant more than 2,500 perennials and lay more than 280 s.y. of sod. 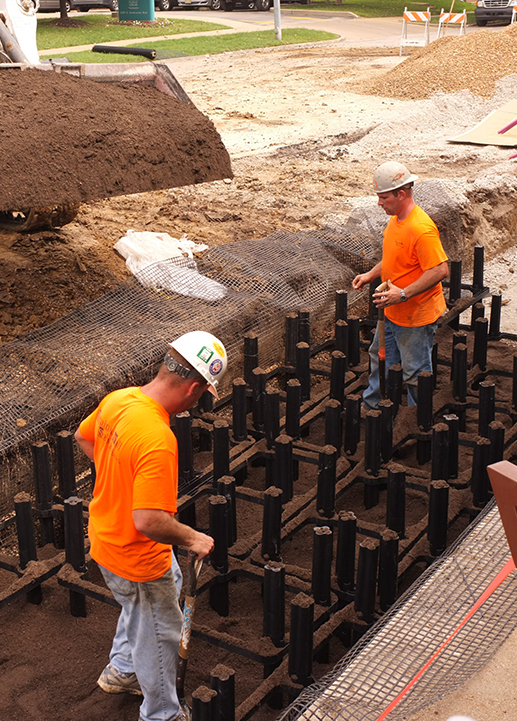 Silva Cell technology uses soil volumes to support large tree growth, and provides on-site stormwater management. Over a two-year period, this former gas station brownfield was transformed into a highly visible showcase of low-impact design strategies. 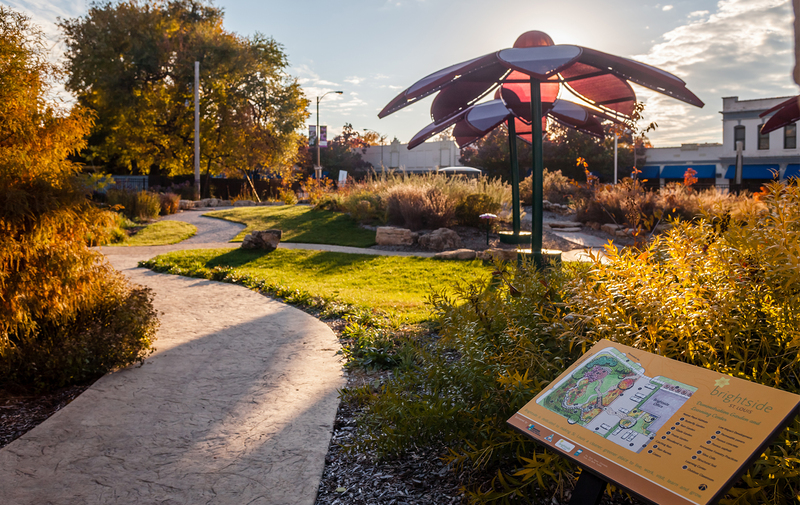 Bringing beauty back to city residents through shared community landscapes. Many city residents do not have an opportunity to experience the beauty of nature; in many cases, their understanding of nature is limited to what they experience through various forms of media. 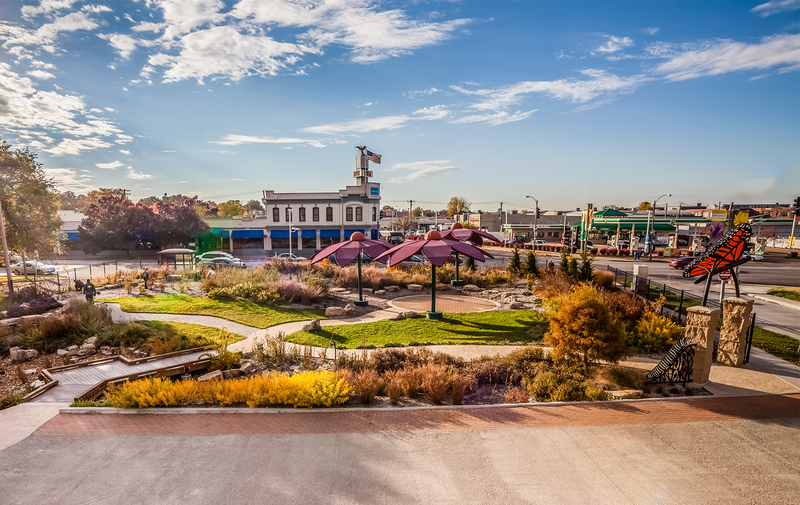 Founded more than 30 years ago as a grass roots effort, Brightside St. Louis, formerly known as Operation Brightside, tasked itself with bringing this beauty back to city residents through shared community landscapes. 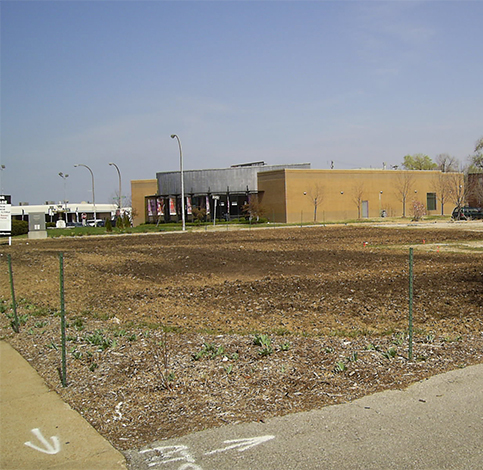 From graffiti removal to community gardens, Brightside St. Louis continues to make the city and its public spaces a cleaner, more enjoyable place to live, one space at a time. 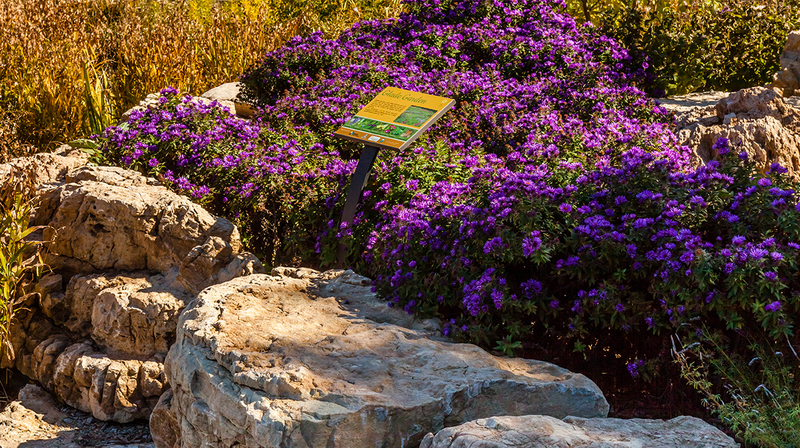 Brightside St. Louis stands as an ecological and inspirational demonstration garden along one of the City of St. Louis’ major intersections. 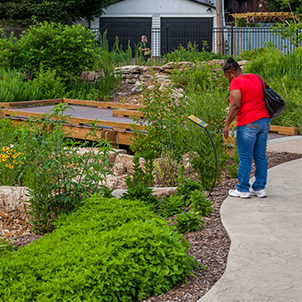 The garden serves as an educational tool for urban residents to discover art, natural habitat and sustainable design best practices. 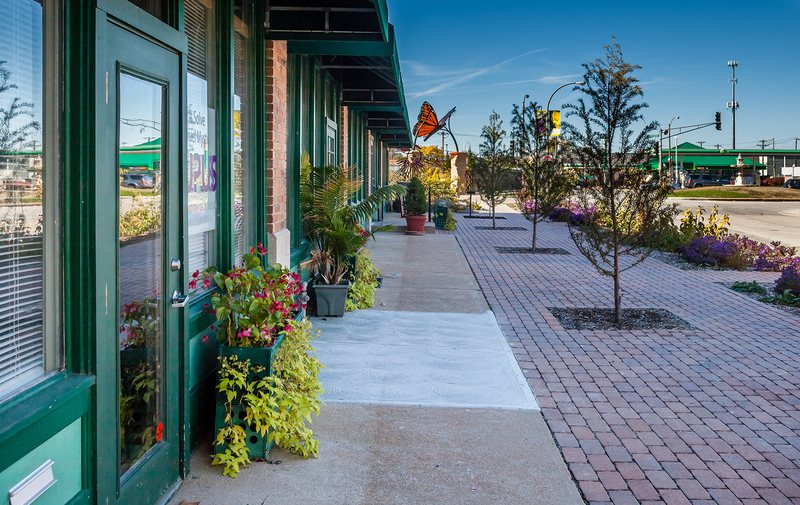 As a non-profit, Brightside St. Louis relied on donor funding and volunteer efforts to help bring this project to fruition. 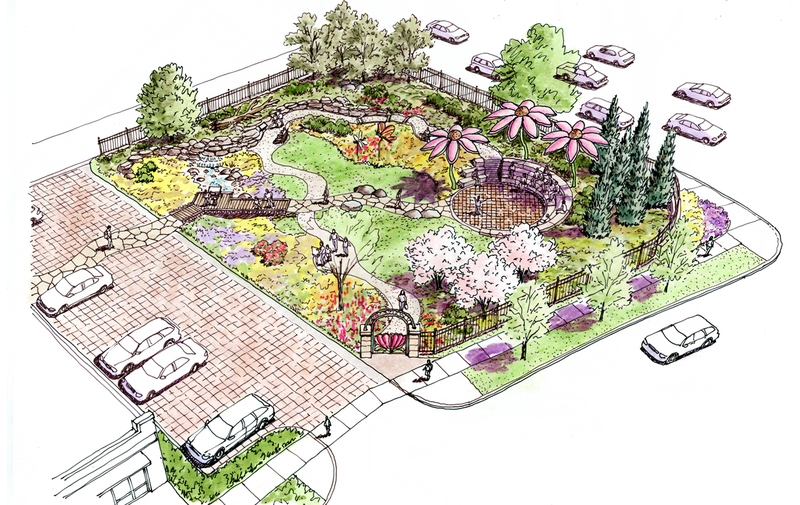 SWT donated time and resources to develop renderings and donor-recognition opportunities to help Brightside raise more than $500,000 for the project. "I live in the city. 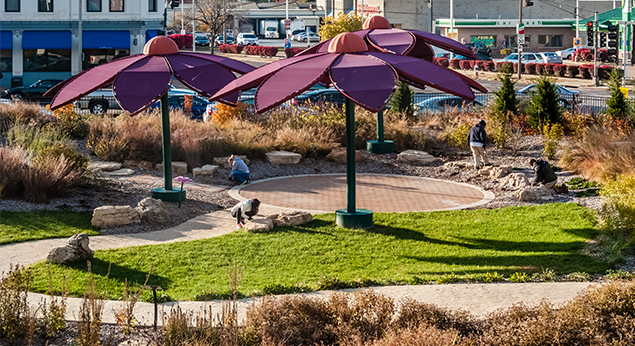 So to see and be involved in such a transformative, grass-roots beautification project was an inspiration.  Bringing LID strategies and other sustainable practices to the surface was always the main goal."